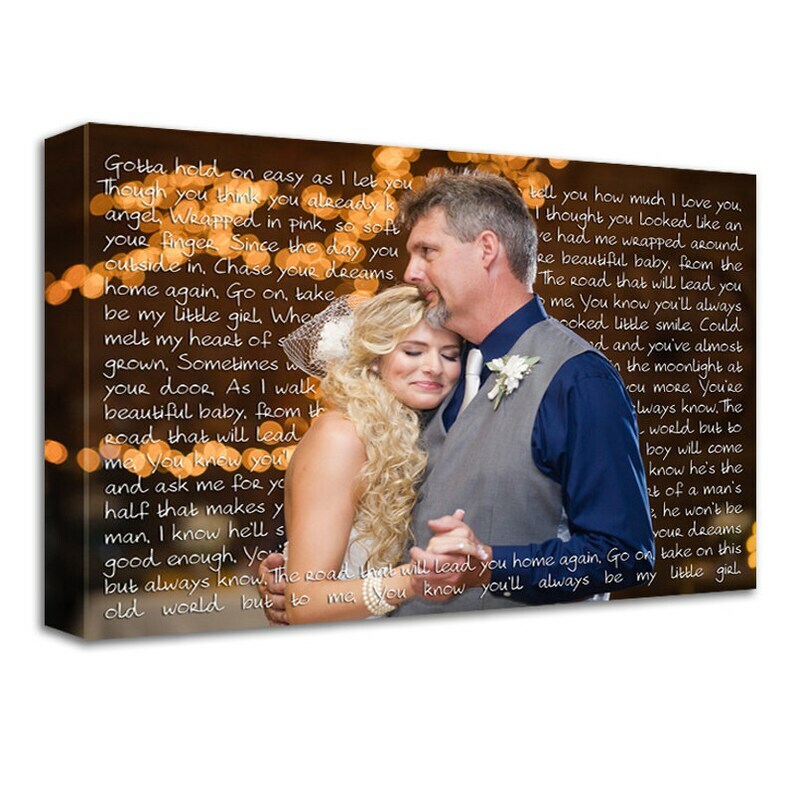 Gift for Father, Parents Bride, Daddys Little Girl Child’s picture on canvas with words, sayings. Canvas Keepsake photo art for child, Sisters, Siblings, Brothers New Baby with Their Photo and Your Words. Let me Customize your favorite photos with any type of wording on Canvas!!!!! !